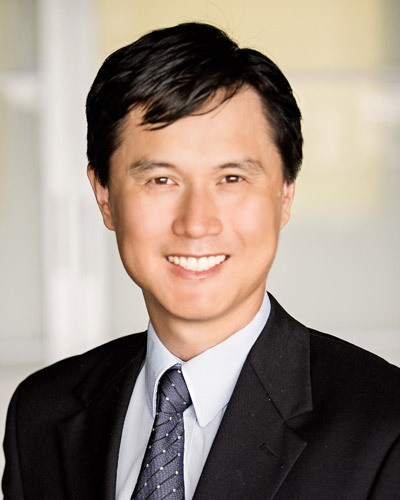 Leo Jeng, MD is board certified in endocrinology and metabolism. He is highly qualified to treat a full range of endocrine disorders. His primary interests are insulin resistance, dyslipidemia, osteoporosis, thyroid disorders and diabetes. 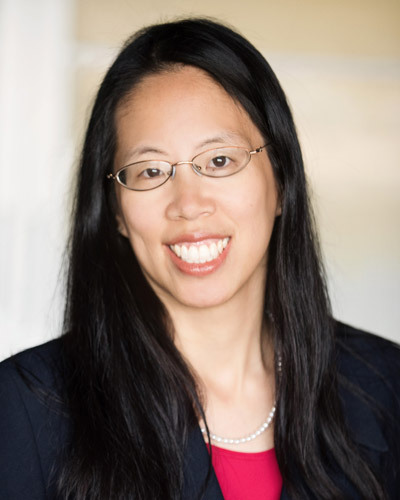 Jane Ko, MD is board certified in internal medicine with an emphasis on diabetes. She has specialized in diabetes care since 2010. She is passionate about helping and providing the best diabetes care to her patients. 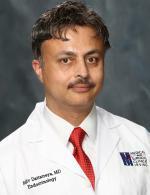 Rajiv Dattatreya, M.D. understands the complexities of the endocrine system, and he specializes in helping patients with hormone, diabetes, and metabolism related health conditions.